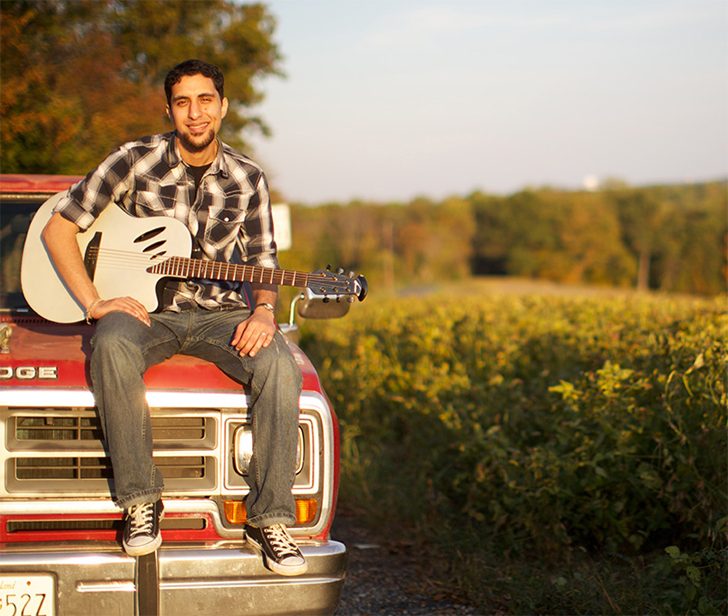 Born in Washington DC and raised in Maryland, Raef has shared his music with faith-based communities across the world. In the early 2000s, he sang tenor in a college a cappella group and played his acoustic guitar at local coffee shops. Raef was introduced to the national stage after his trio rock-band “Great Seneca” toured the United States as part of the “Voices for Change” initiative. Shortly afterwards, Raef joined the “Poetic Vision Tour” – a band of traveling musicians and poets dedicated to inspiring a spiritual and cultural renewal. More recently, Raef started working with Awakening Records and in 2014 released his debut album “The Path” , a collection of songs that reflects his identity as an American Muslim and his journey throughout the years.